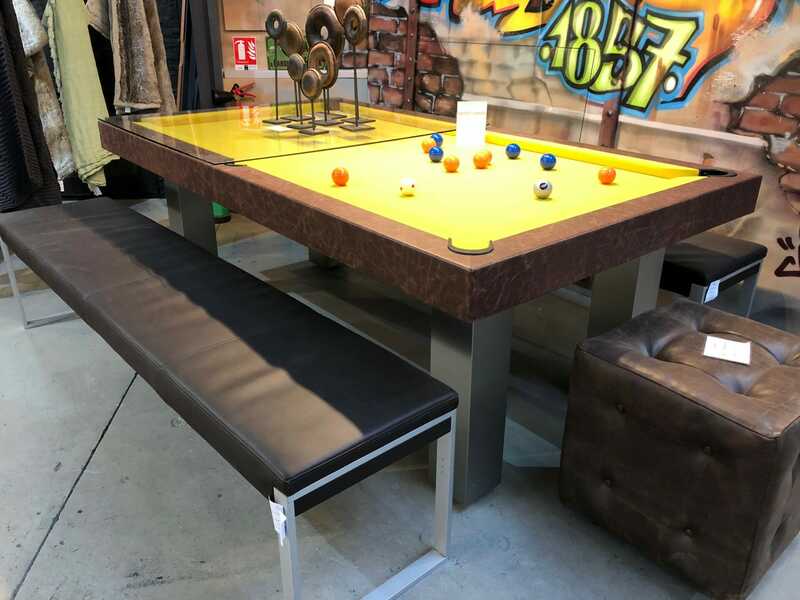 More than 30 tables available now ! 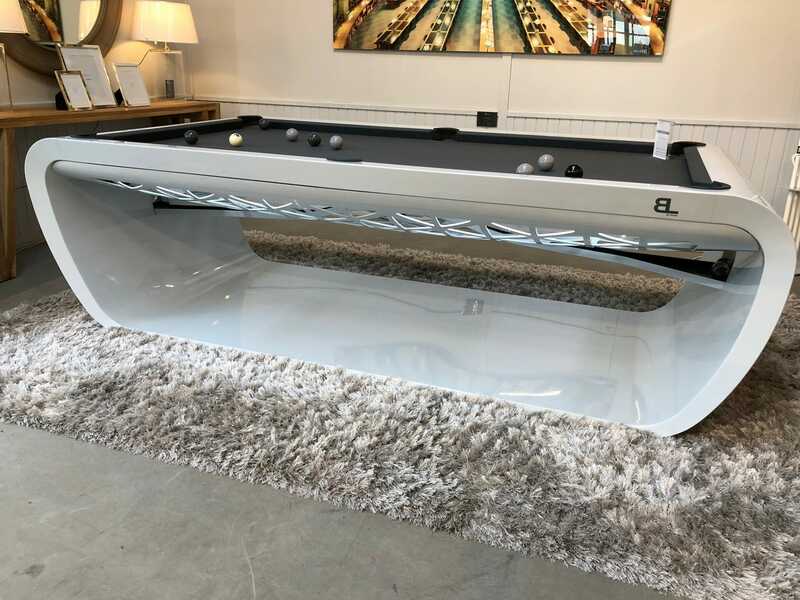 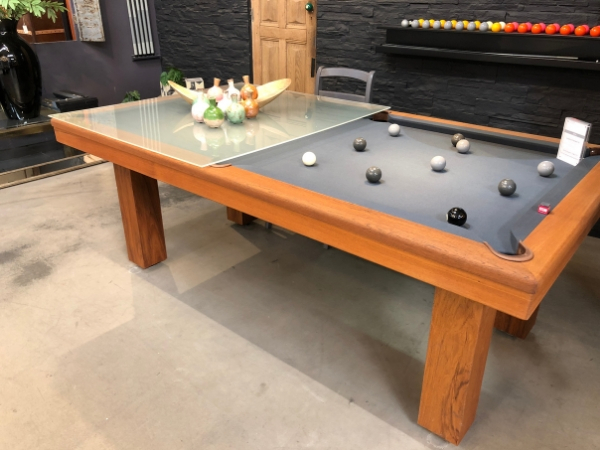 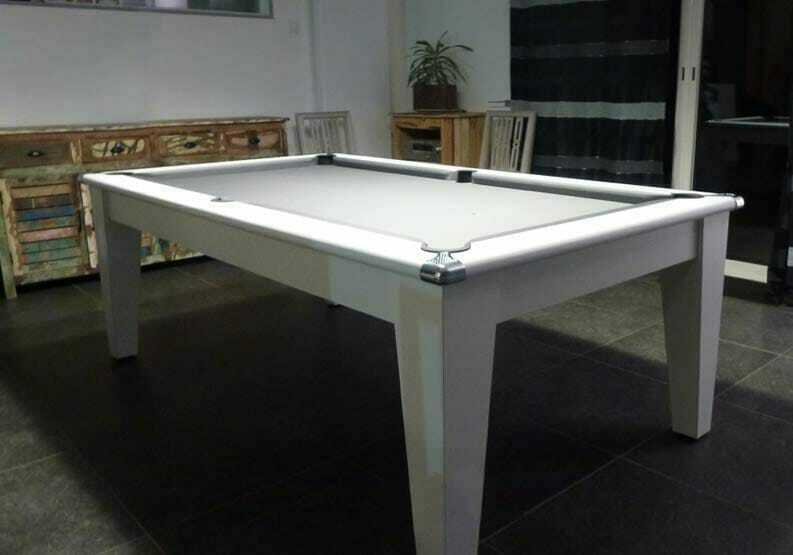 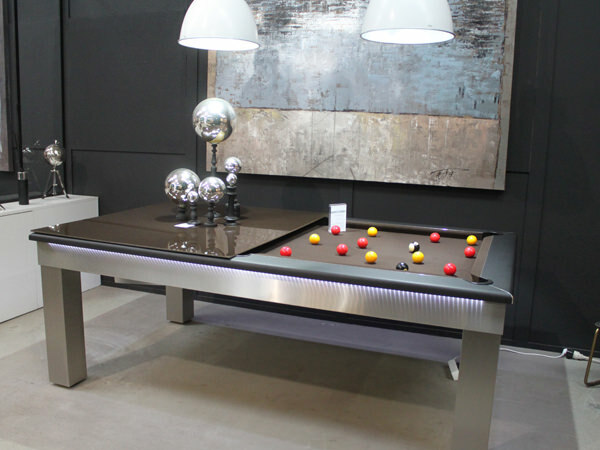 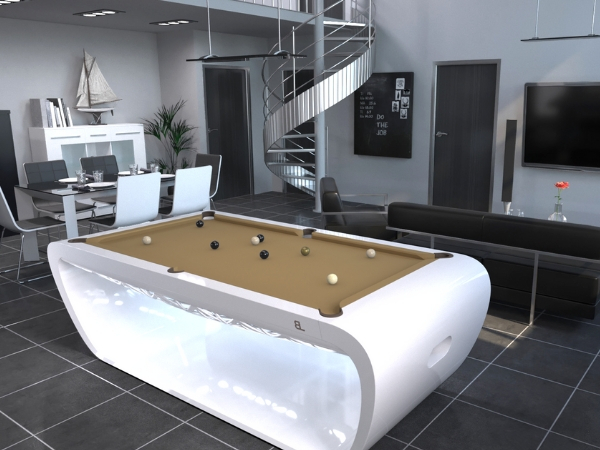 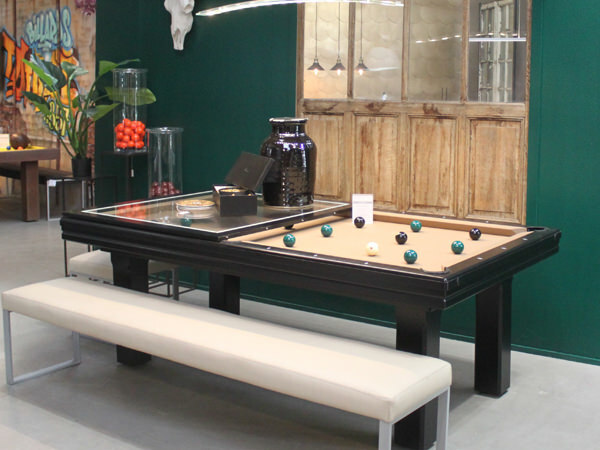 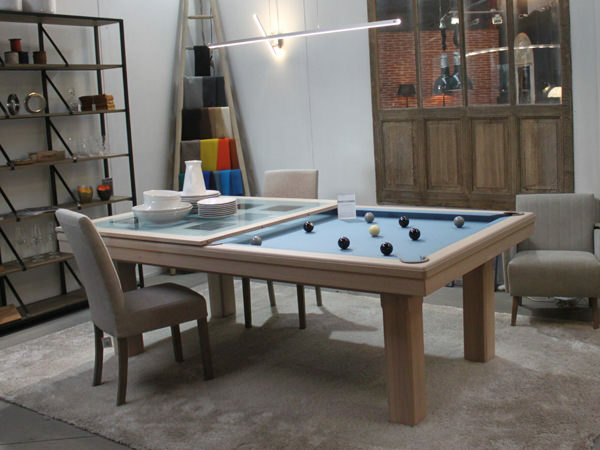 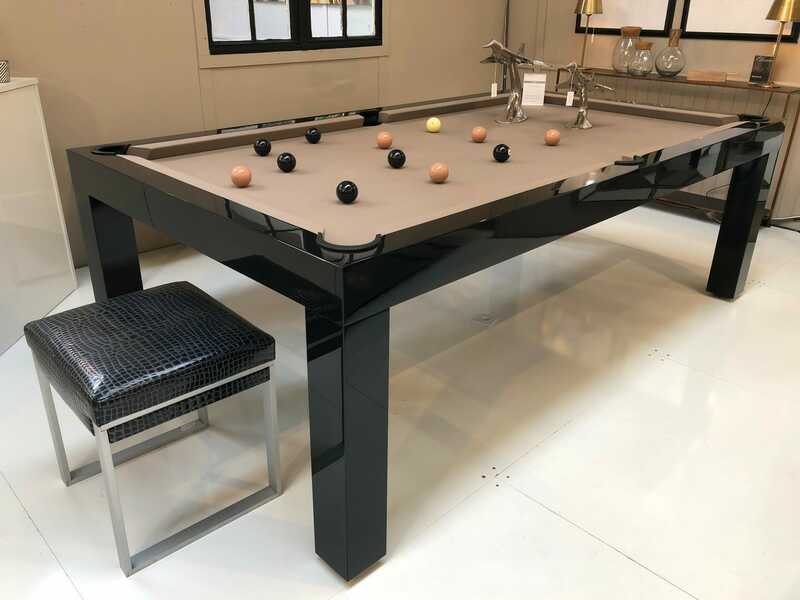 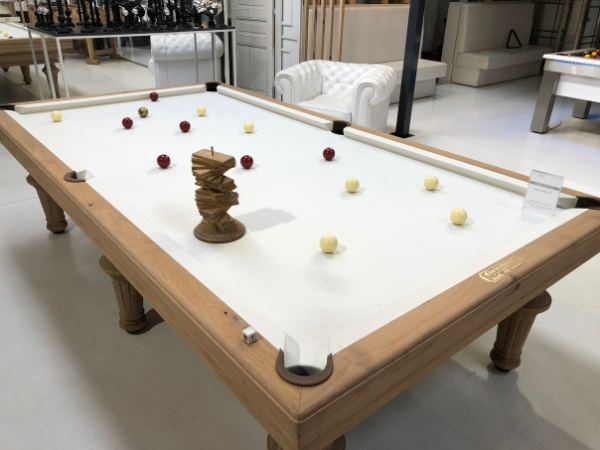 All our billiard tables are made to measure, taking into account your preferences and wishes, but this requires some patience. 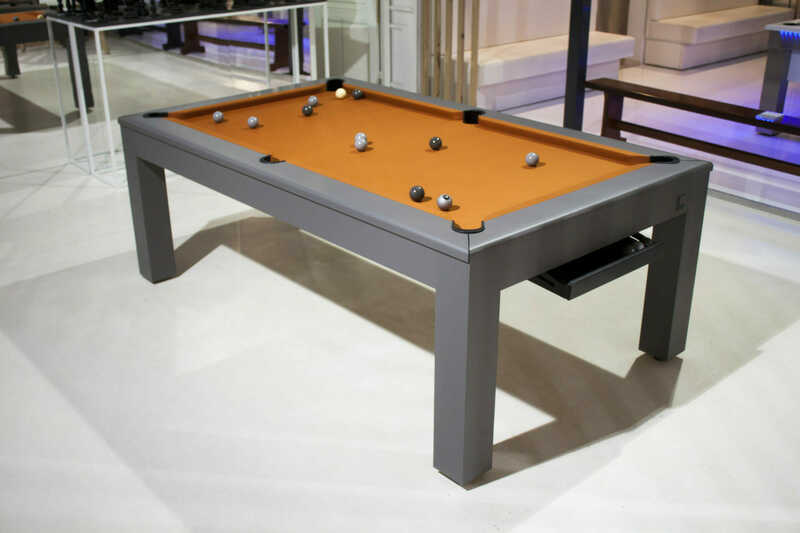 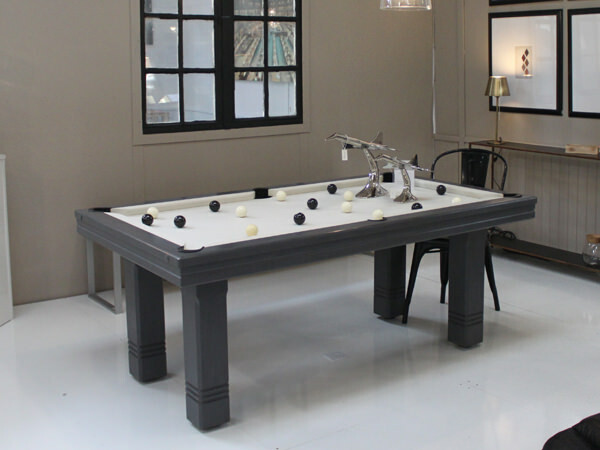 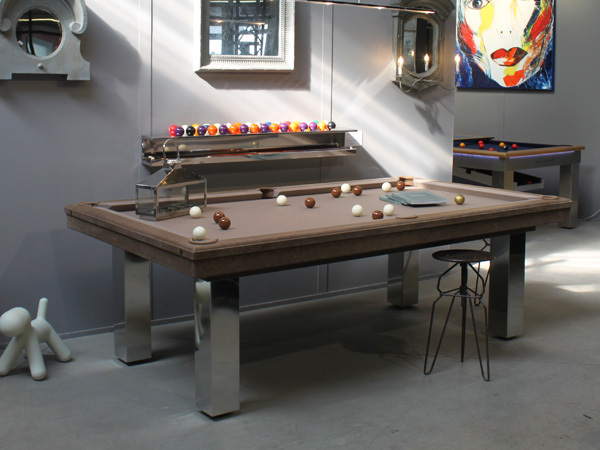 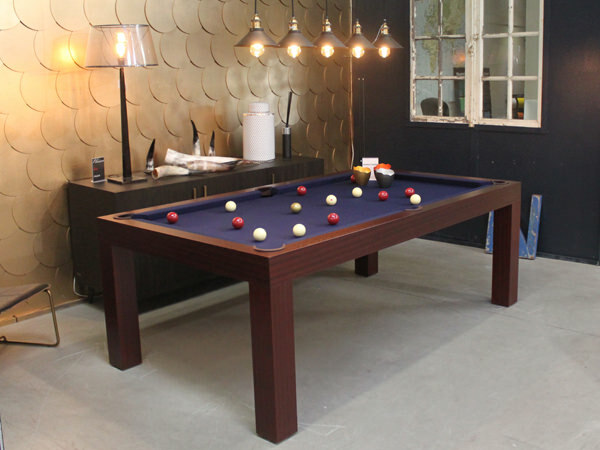 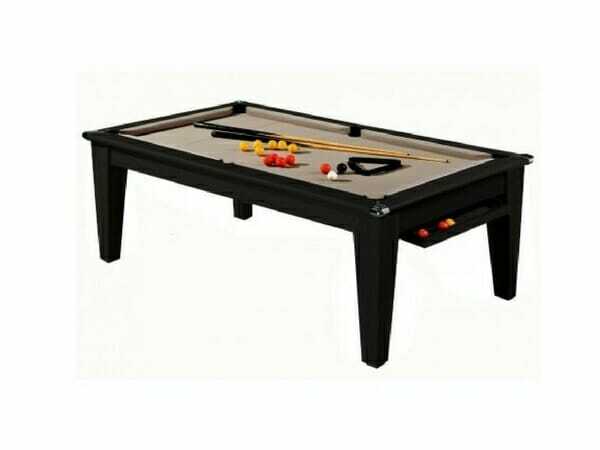 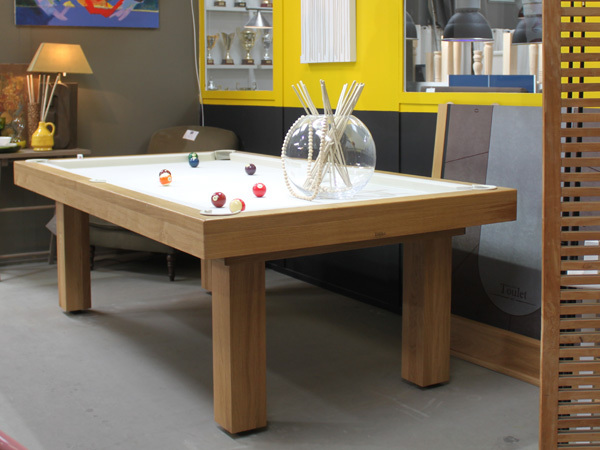 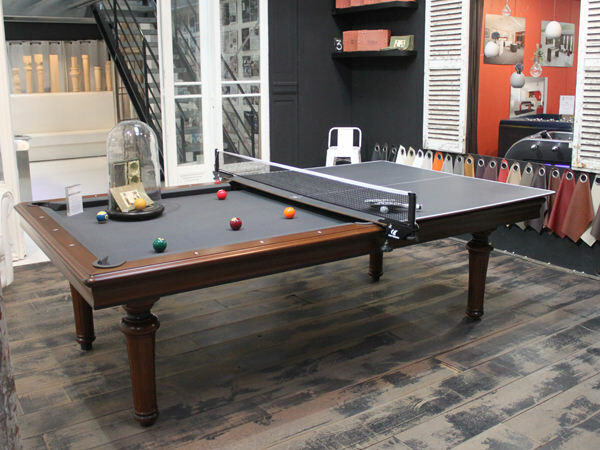 Our billiards technicians take an average of six weeks to craft a table. 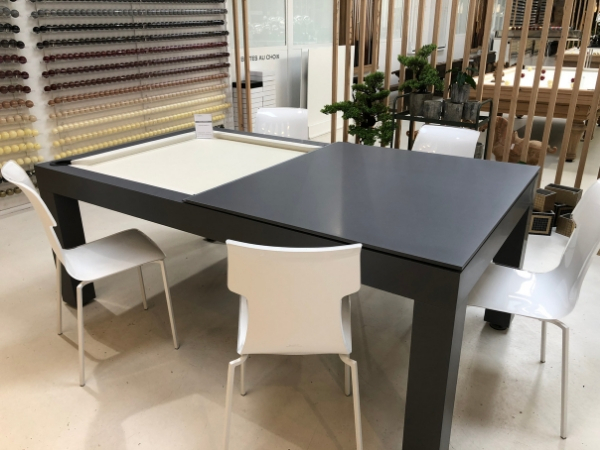 If you can’t wait, if you would like to purchase a table quickly, we have in stock around thirty tables available for immediate delivery by a Toulet technician ! 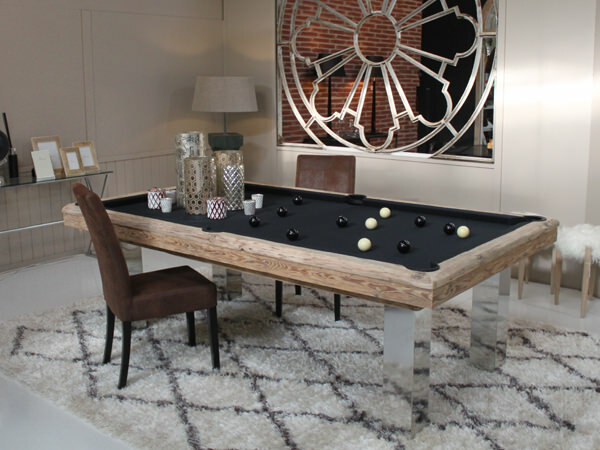 The cabinet and cloth colors are already set, but nevertheless, you will surely find the table of your dreams ! 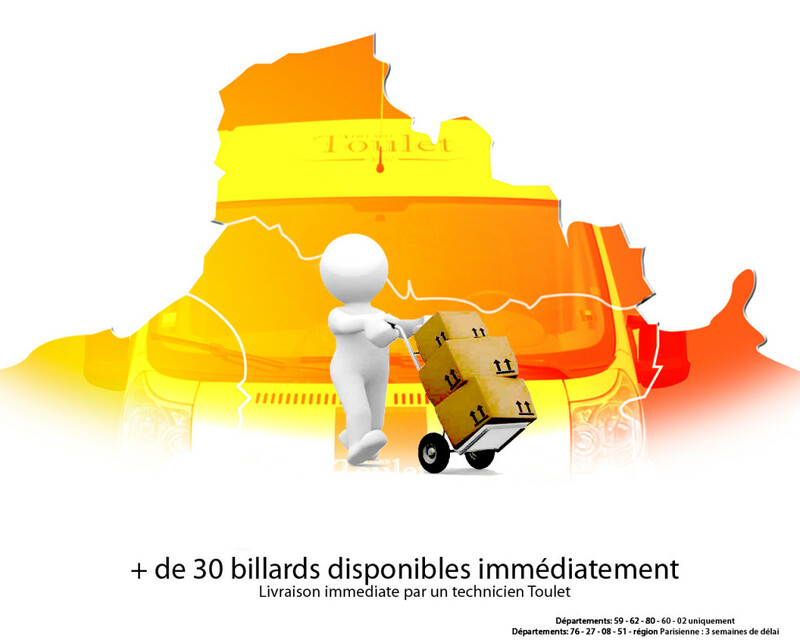 Offer valid only for delivery in French department numbers 59, 62, 80, 60, and 02. 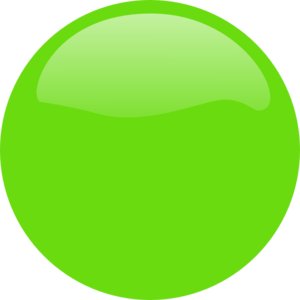 In the Paris region and in Departments 76, 27, 08, and 51, there is a three-week wait.